Skywatcher Evostar 120 Synscan Telescope Is Suitable For Astronomer Looking For High Quality Refractor Package With High Quality Go-To Equatorial Mount. 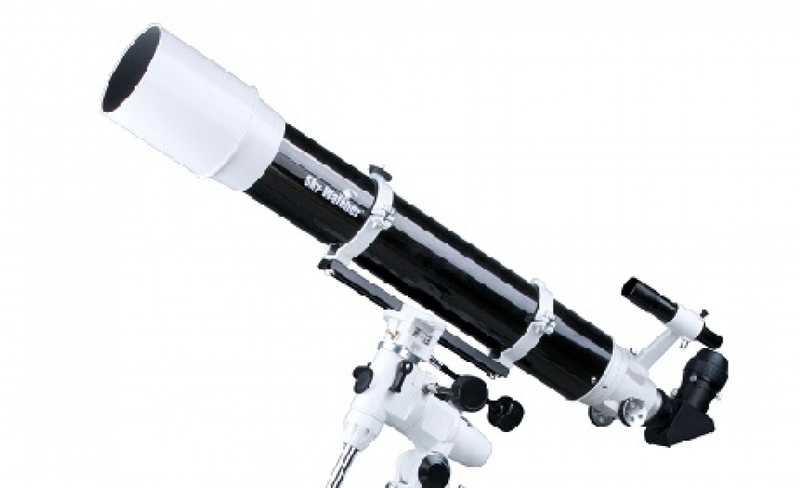 5'' Refractor Provide Good Visual And Imaging Performance Unmatched By Similar Sized Telescope. 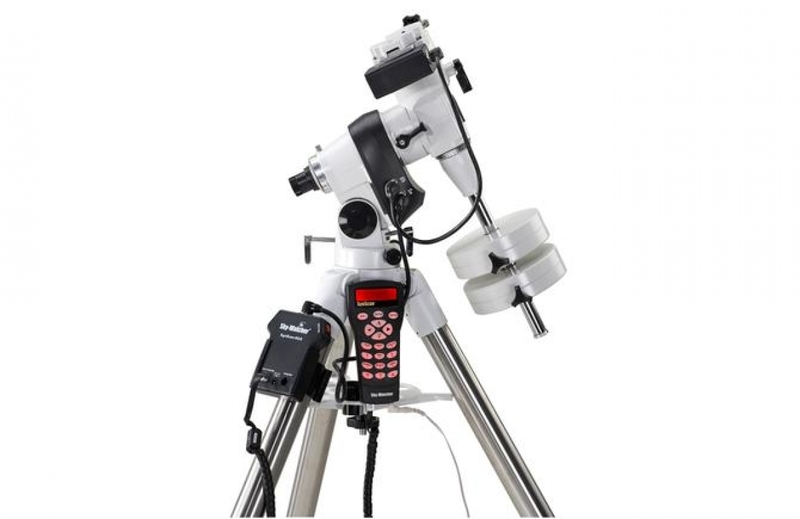 EQ 5 Pro Mount Provide Accuracy And Stable Imaging Platform Meant For Portability. 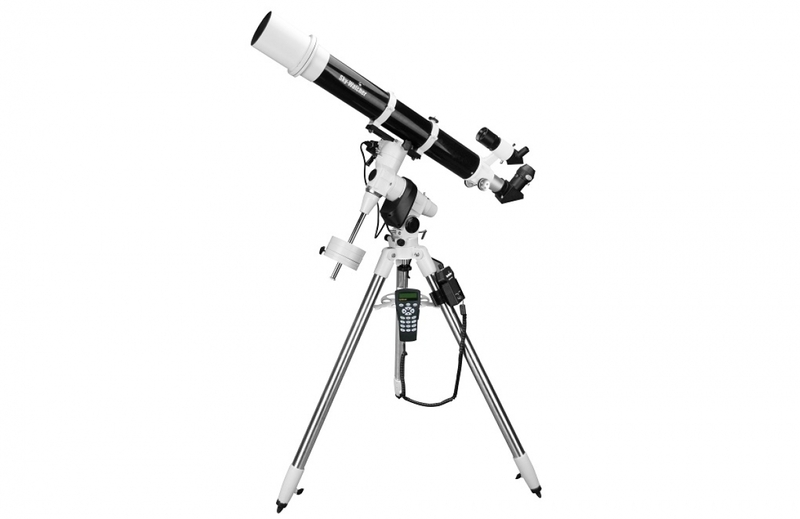 Skywatcher Evostar 120 Synscan Have Features Similar To Larger HEQ 5 Pro And NEQ Pro 6, But In A Smaller More Portable Package. The Skywatcher EQ 5 Pro Mount Is Serious Mouting For Those Looking For Proven High Tracking Accuracy Mount, Providing Accuracy Within Range Of +/-10 Arc Second Periodic Error. 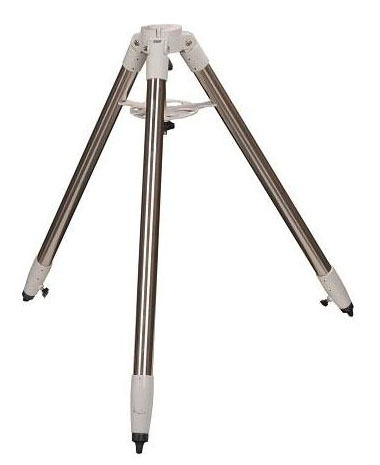 Smooth Microstepper Motor Provide Constant Tracking Accuracy And With Autoguiding, Accuracy Of Less Than +/-2 Arc Second Can Be Achieved.